Flies | Pest Control Omaha - Exterminator | Omaha Pest Control, Inc.
Omaha Pest Control has many years of experience controlling these pests. Filth flies are a very common pest in and around the Omaha, Nebraska metro area. Give us a call at (402) 250-0425 if you have any questions. 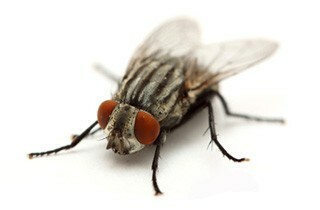 Filth flies cause annoyance and discomfort and can spread disease. The average life span for a filth fly is less than one month. Filth flies pass through the egg, larval and pupal stages in approximately 10 days, after which adult flies emerge. Filth flies can be a real nuisance when they are flying around. But they can transmit diseases, so it is important to get rid of them. Filth flies mostly bread in outside structures. They are scavengers and feed mainly on decomposing animal and vegetable matter before contaminating human foods and food preparation surfaces by landing on them. They may also contaminate food and surfaces by defecating on them. Flies are major carriers of disease. They are known to transfer over 100 pathogens resulting in ailments, including typhoid, tuberculosis, cholera and dysentery. How Do You Get Rid Of Flies? Omaha Pest Control uses the least amount of material possible while still resolving the problem. All products are found to be effective and registered by the EPA. Our technicians will inform you of precautions needed to be taken. 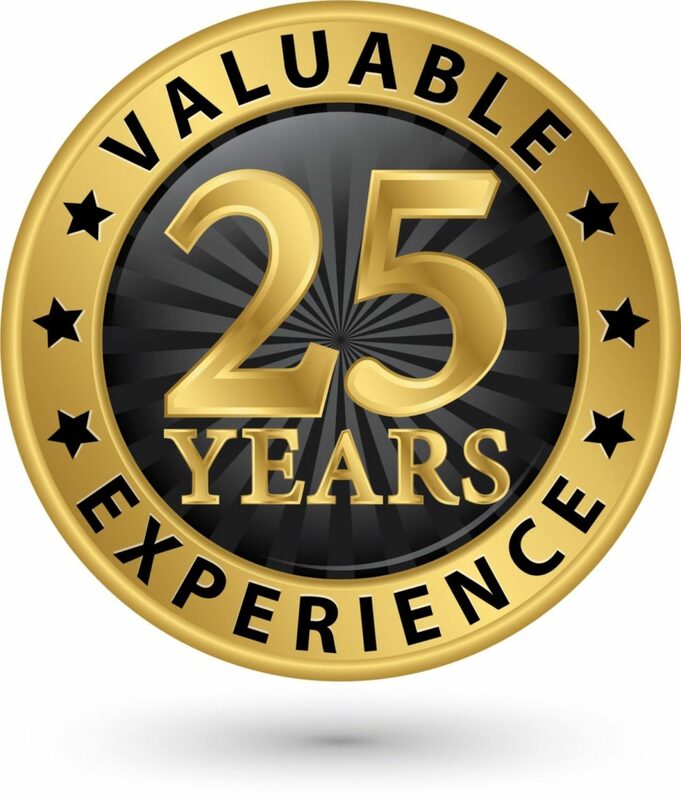 We are committed to helping you as soon as possible; many times we can arrive the same day. Omaha Pest Control has standard pricing for our exterminator services, based on the size of the home and materials used. Free estimates are provided. Call Omaha Pest Control at (402) 250-0425 or visit our Contact Us page to contact us by Email.